Olivia Palermo is a walking Pinterest board. Her hair, her sunglasses, her style—it's all perfection. Although, most times, her look is one that we pin on our "inspiration" board, aka the one that isn't exactly attainable price-wise, so we just revisit it from time to time while we look for a more affordable version of whatever she's got going on. 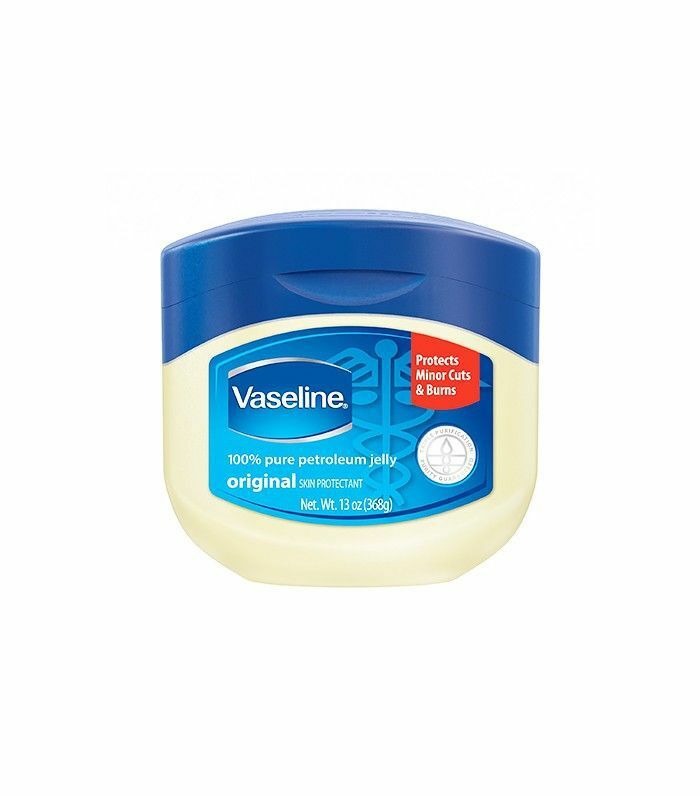 But recently, the socialite and street style maven told Allure about a surprising drugstore product she faithfully uses each night: Vaseline. "There's no excuse for not taking off your makeup—ever. I don't use a fancy product. I just wipe my face with Vaseline and a cotton pad every night before bed." The household item doesn't need to be reserved just for skincare, though—we have 15 other amazing uses for Vaseline. Another surprising beauty habit of Palermo's? She washes her hair every single day. "I know some people go a day or two without washing their hair, but I never would. I probably get that from my mom because she washes her hair every day, and it seems to be the recipe for beautiful hair," she tells the glossy. Palermo's hair is indeed insanely enviable, but truly, we never love our hair more than on day two or three when it's mussed up with dry shampoo. To each her own. For more affordable picks like Palermo's makeup remover of choice, check out these products that cost less than a Starbucks Venti Latte.